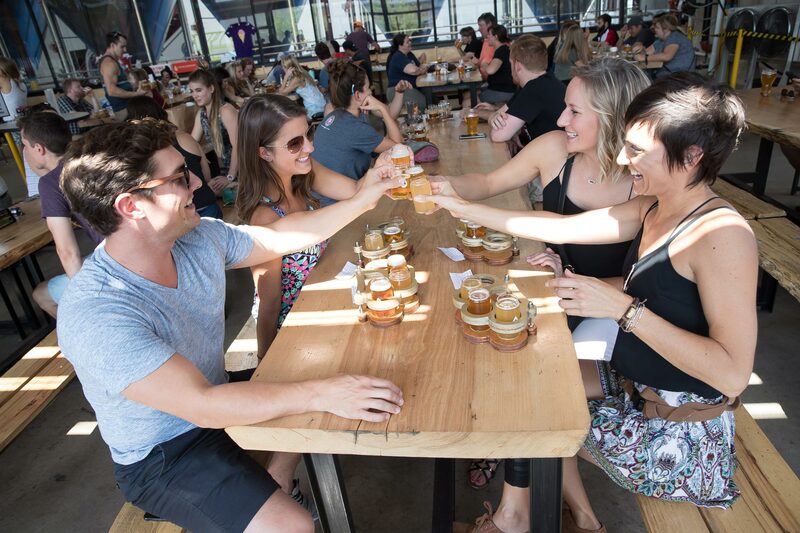 An Austin brewery tour with a side of BBQ is perfect for bachelor/bachelorette parties, company retreats, or a great group of friends. Let our local guide take care of the driving, the planning, and picking up the tab at our favorite eats and drinks around town! 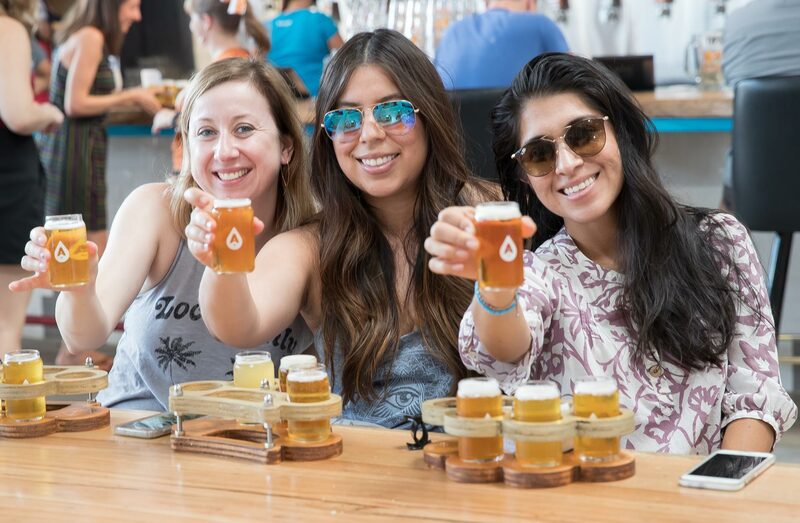 Access ATX’s BBQ & Brewery Adventure includes a full BBQ lunch with local craft beer at one of our favorite smokehouses in town. 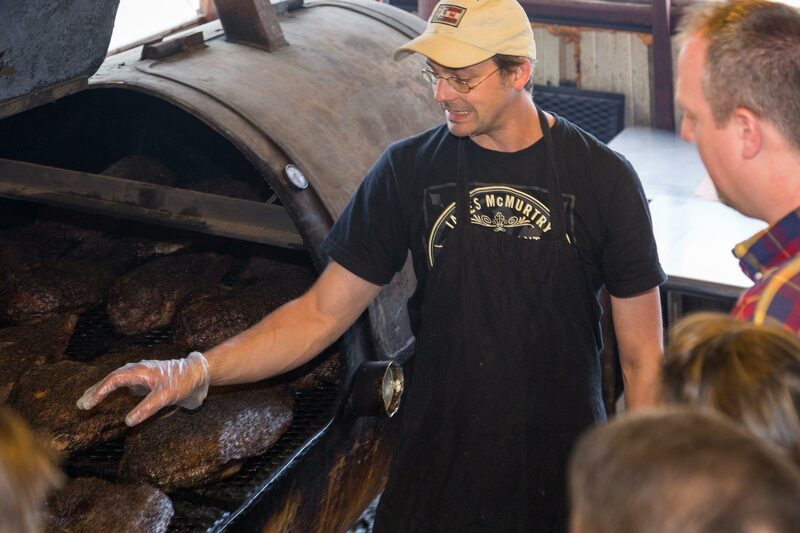 We take you behind-the-scenes to learn the secrets of Texas BBQ from the pitmaster himself. 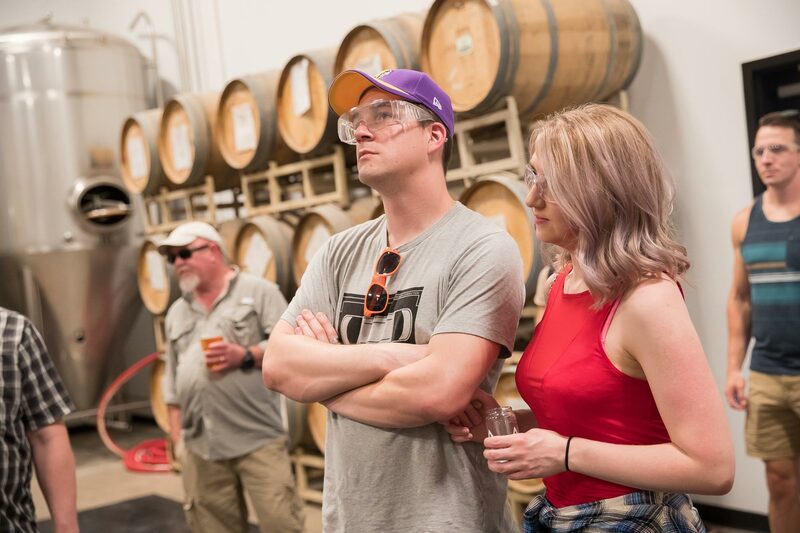 Spend the afternoon tasting the famed craft beers of Texas at two local breweries with an optional Austin brewery tour. Learn how BBQ came to the Lone Star State as well as secret cooking techniques from the pitmaster himself! 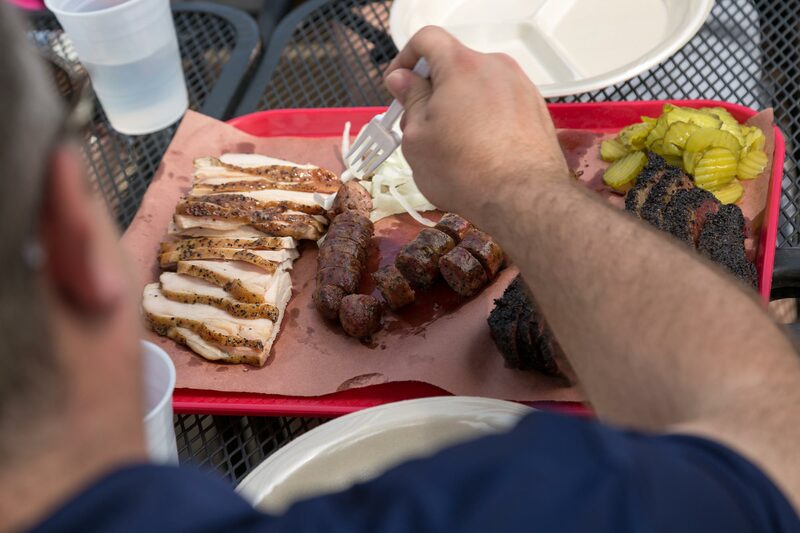 Lunch included…eat mouthwatering brisket, fall-off-the-bone ribs, handmade sausage, and more! Timing: 4.5 hours; available 7 days a week. Tours start at either 11:00am (daily) or 2:00pm (Mon-Fri). Professional local guide to handle the details, so you don’t have to! Chilled beverages on board the vehicle. We provide waters and soft drinks, but you are more than welcome to bring adult beverages. We get you home safe! Online pricing is for group sizes of 2-14 guests. Please call 512.999.8687 for pricing for larger groups. Pricing: Varies by group size. Please enter the number of guests in the booking calendar below for exact pricing. This tour should be renamed, it is not just another food tour. It is really a BBQ pilgrimage. Thank you Rich and Access ATX! I booked the Texas BBQ trail and probably gained a good ten pounds. Rich was such a great and friendly guide!